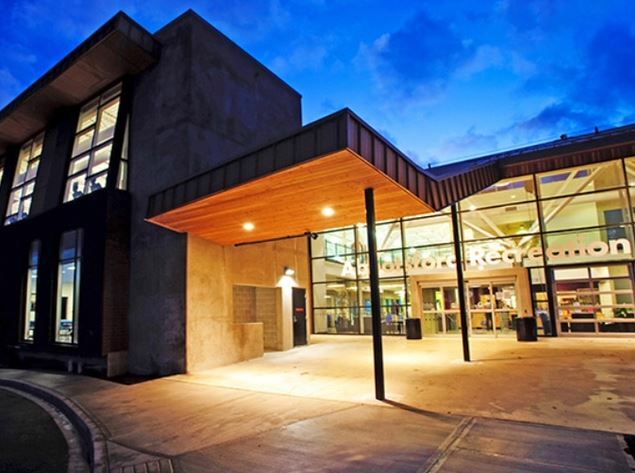 On Mondays & Wednesdays: Athletes should wait for the group by the couch area at the Abbotsford Recreations Centre, 2499 McMillan Rd. All athletes are responsible for their entrance fee to ARC. 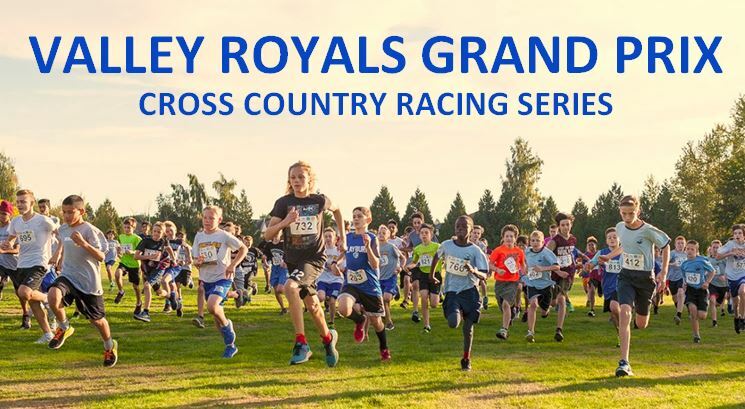 Valley Royals Athletes in the Peace Arch News! Valley Royals athletes Django Lovett, Eric Chatten and Alexa Porpaczy are featured in an article in the Peace Arch News! 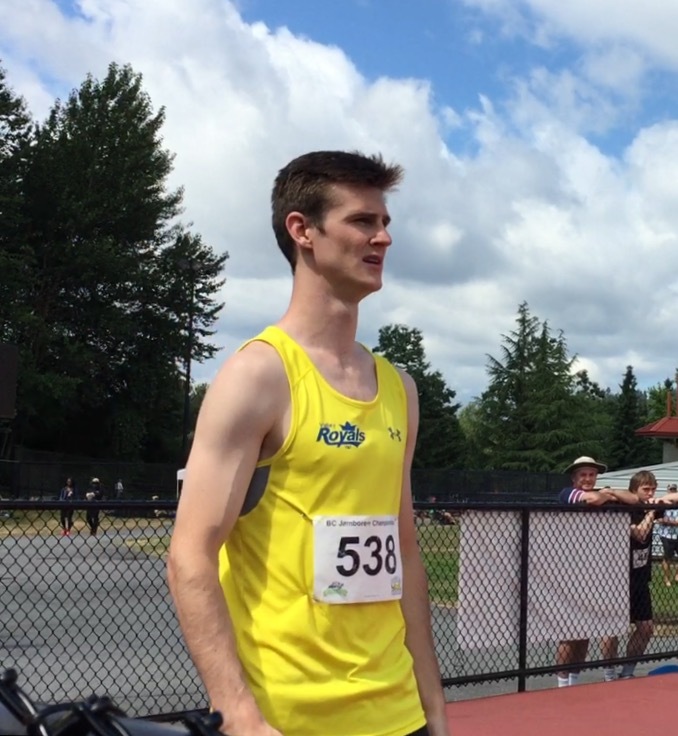 Three Valley Royals athletes have been identified by Athletics Canada as having potential to achieve Top-8 standing at the International Level and represent Canada at the Olympics. It is a remarkable achievement for Royals Coach Ziggy Szelagowicz to have athletes appointed to all 3 Tiers of Athletics Canada’s “NextGen” High Performance Athlete Pathways. Django Lovett is appointed to Tier 1 – “Talent Confirmation” with an estimated 5-6 years from the podium. Lovett acheived a personal best in high jump of 2.27m this year on April 15th, 2017 at the Mount Sac Invitational in California. Eric Chatten is appointed to Tier 2 – “Talent Development” with an estimated 7 years from the podium. 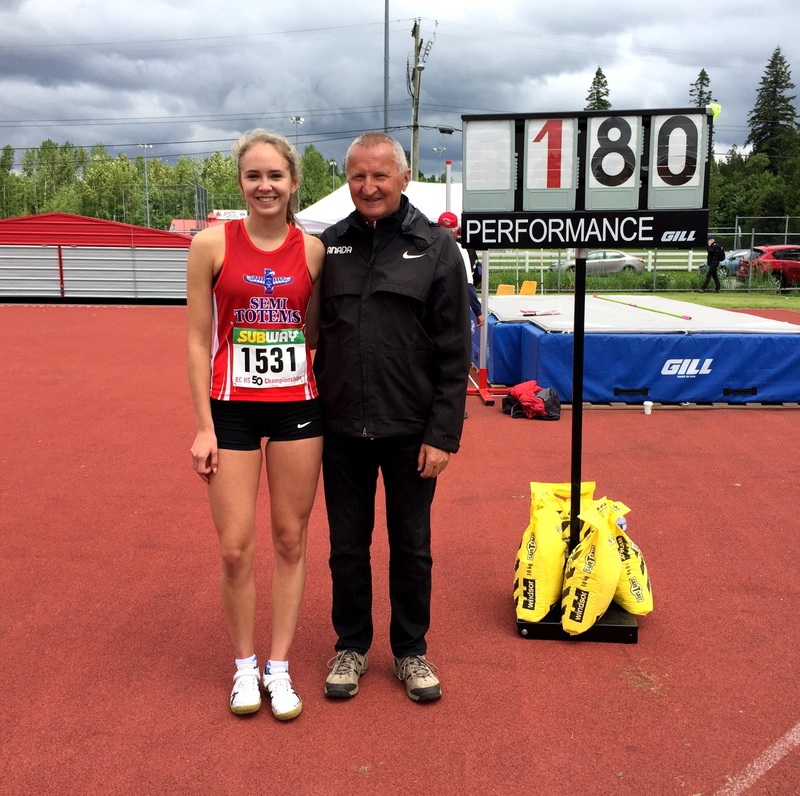 On June 10th, 2017, Chatten cleared a personal best 2.18m at the BC Track and Field Championship Jamboree in Coquitlam. Alexa Porpaczy is appointed to Tier 3 – “Talent Identification” with an estimated 8-years from the podium. 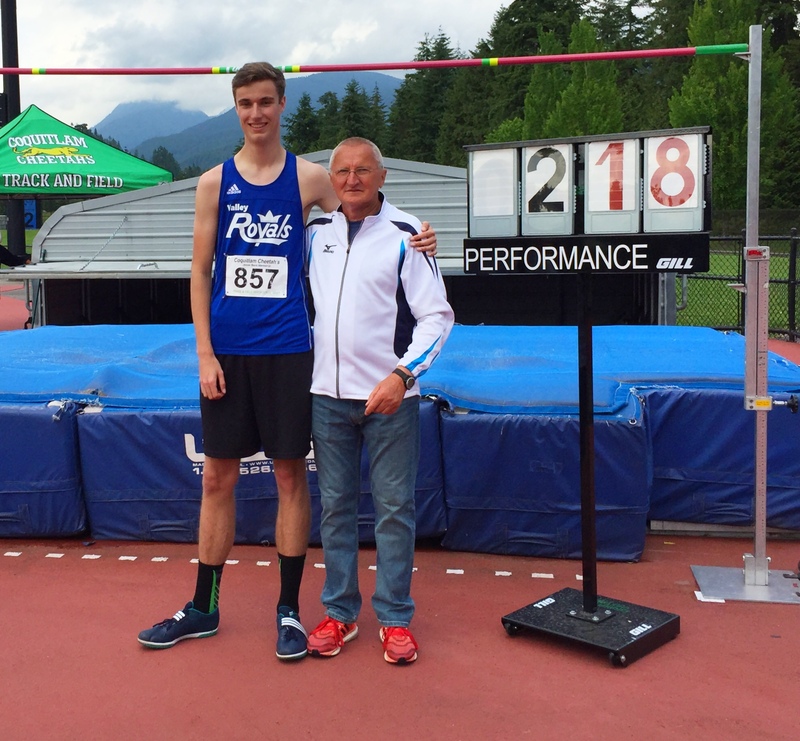 Porpaczy achieved a personal best 1.80m at the BC High School Track and Field Championships in Langley on June 3rd, 2017. The Valley Royals Board of Directors congratulates Django, Eric, Alexa and Coach Ziggy for achieving such a high degree of excellence this year! 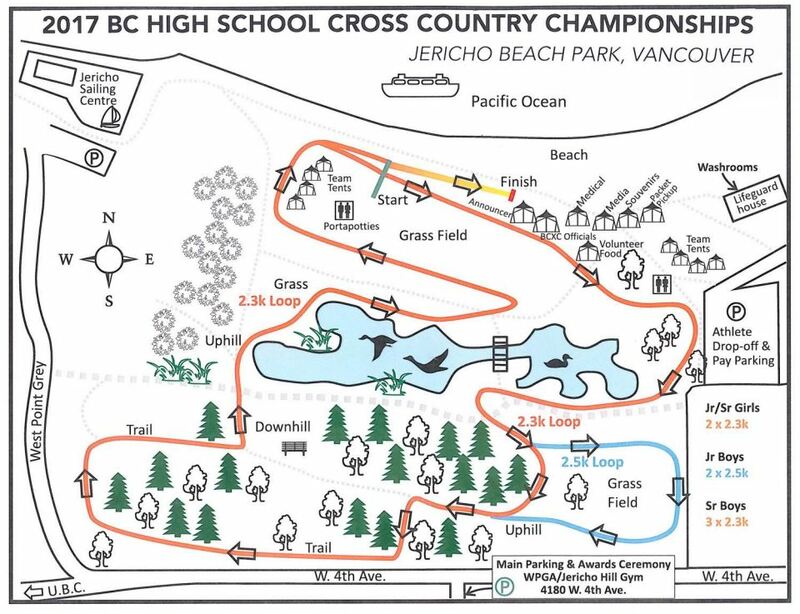 There was snow in the air at the BC High School Cross Country Championships at Jericho Beach on Saturday, November 4th. A huge turn-out of top BC athletes, a thousand strong, created a festive occasion along the shores of English Bay. Congratulations to all of our Valley Royals athletes who represented their schools today!